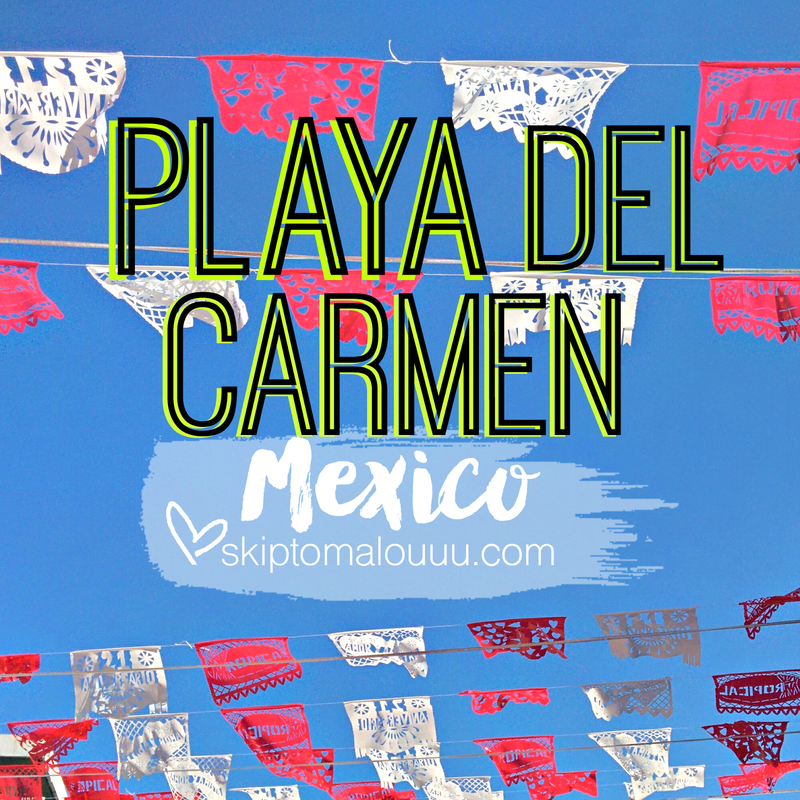 Playa del Carmen is a a small, laid back coastal resort town in Mexico, about 1 hour South of Cancun, known for its scuba diving and nightspots ranging from local bars to clubs. Playa Del Carmen reminded me a lot of Bangkok, Thailand or one of the smaller towns in Koh Phagnan - lots of young partygoers and thrill seekers (in this case, divers) and lots of hostels and restaurants catering to the groups. I didn't get to see very much of it unfortunately, and I think we just scratched the surface of what this cute little town has to offer.